Is Zevia Bad For You? - Here Is Your Answer. Is Zevia Bad For You? 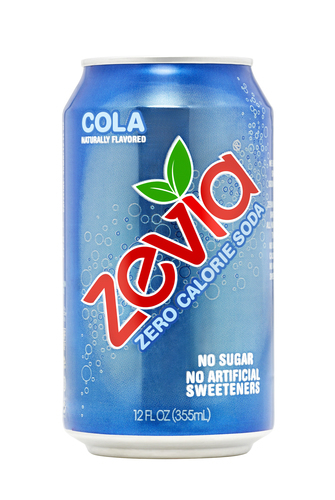 Zevia is an all-natural zero calorie soda made without artificial sweeteners, is non-GMO, kosher, gluten-free, vegan and contains no colors, dyes or phosphoric acid. 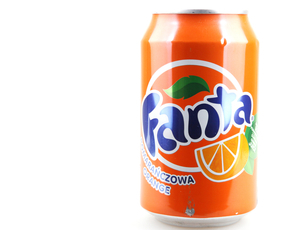 Although some of its sweeteners are a little controversial, Zevia is a good soda alternative. Out of concern for the growing rate of obesity in the United States, the makers of Zevia decided it was time to introduce to the market a sugar-free diet soda that is actually good for you. 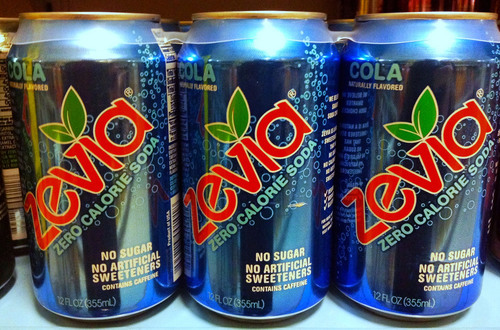 Unlike other diet sodas that use harmful artificial sweeteners, Zevia only uses natural zero calorie sweeteners like stevia, erythritol and monk fruit. Although these are relatively new to us, stevia and monk fruit have been used for centuries around the world. So what do we know about these them? Stevia in its natural herbal form is the most beneficial for our bodies. Zevia uses the FDA approved extract rebaudioside A (or Reb-A) for its sweetener because it has less of a bitter aftertaste. The other extracted form called stevioside is actually better for you but doesn’t taste as good. Some stevia sweeteners are highly processed by chemicals and therefore many people are skeptical of using or buying products containing stevia. For this reason, there is controversy. However, Zevia claims to only use “high purity stevia”. The good news is that stevia doesn’t have an effect on blood sugar or insulin levels. In fact, stevia actually lowers blood pressure when it is elevated, making it a practical sweetener for diabetics. Many studies have shown that there are other health benefits to stevia, but more research still needs to be done. Erythritol is a type of sugar alcohol unlike any other. 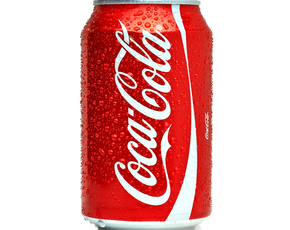 Most sugar alcohols can cause digestive issues, but erythritol doesn’t unless ingested in extremely high amounts. Unlike refined sugar, it doesn’t cause harmful metabolic effects. 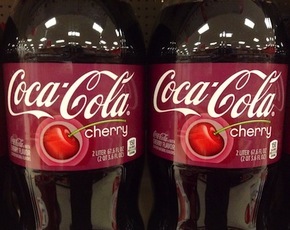 On the contrary, erythritol has antioxidant potential. Because of its chemical structure, our bodies do not digest erythritol and it leaves our system nearly unchanged, not affecting blood sugar levels, insulin, cholesterol or triglycerides. Monk fruit contains natural sugars, but its sweetness mainly comes from antioxidants called mogrosides. To extract the sweet flavor, they separate out the mogrosides from the monk fruit juice, leaving out the glucose and fructose, and thereby making it a zero calorie sweetener that is 100–250 times sweeter than table sugar. 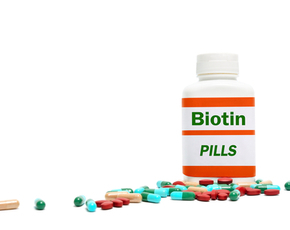 These antioxidants also have anti-inflammatory properties. There is still much-needed research to be done on the benefits of stevia, erythritol, and monk fruit, but studies suggest that they are very safe to consume and have no lasting negative effects. On the other hand, studies have also documented that sweeteners (even zero calorie ones) can lead to diabetes and obesity. This is likely because the fact that any type of sweetness that we consume increases the “reward” value of our food which makes us eat more without knowing it.